Courtesy of Erin A Beardsley, Exit Preferred Realty. Please, send me more information on this property: MLS# PAFL164588 – $139,900 – 108 Hoke Drive, Chambersburg, PA 17202. 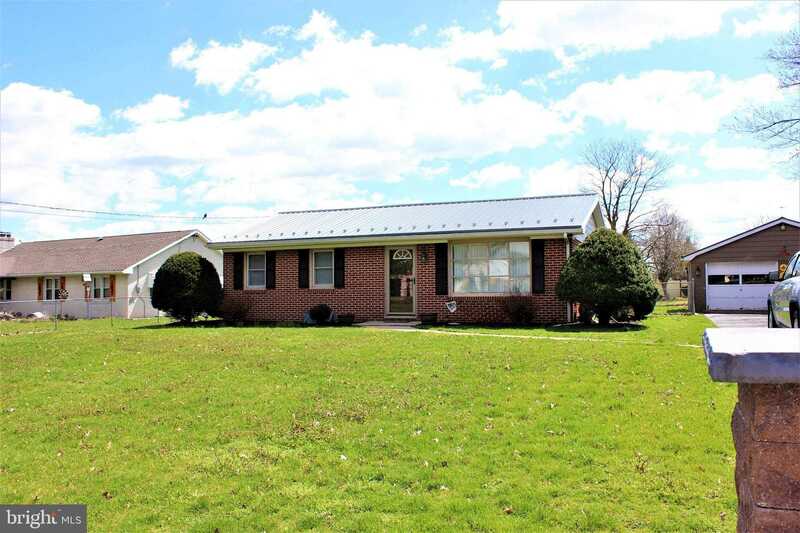 I would like to schedule a private showing for this property: MLS# PAFL164588 – $139,900 – 108 Hoke Drive, Chambersburg, PA 17202.